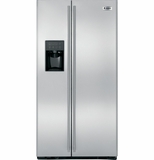 Find every Monogram Refrigerator at US Appliance. 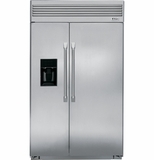 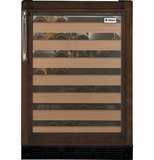 We carry every Monogram Side-by-Side, Bottom Mount, All-Freezer and All-Refrigerator models. 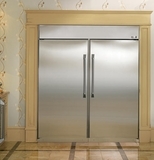 Monogram refrigerators beautifully reflect today's kitchen aesthetic clean lines, relevant innovation and sophisticated design.